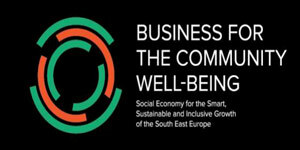 CEPS is part of a European consortium, led by European Research Institute on Cooperative and Social Enterprises and International Research Network EMES, which conducted a study “Mapping of Social Enterprises and their Eco-systems in Europe”, funded by the European Commission. 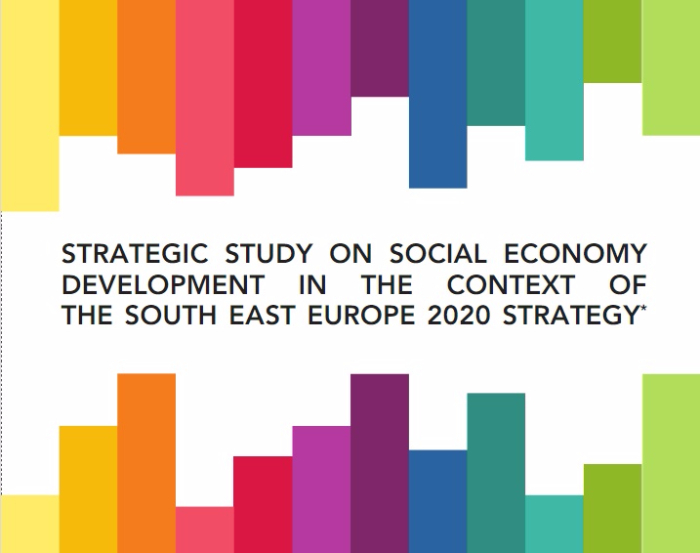 the main developments and initiatives which have been taken or are under preparation, expected to influence the social enterprise development. 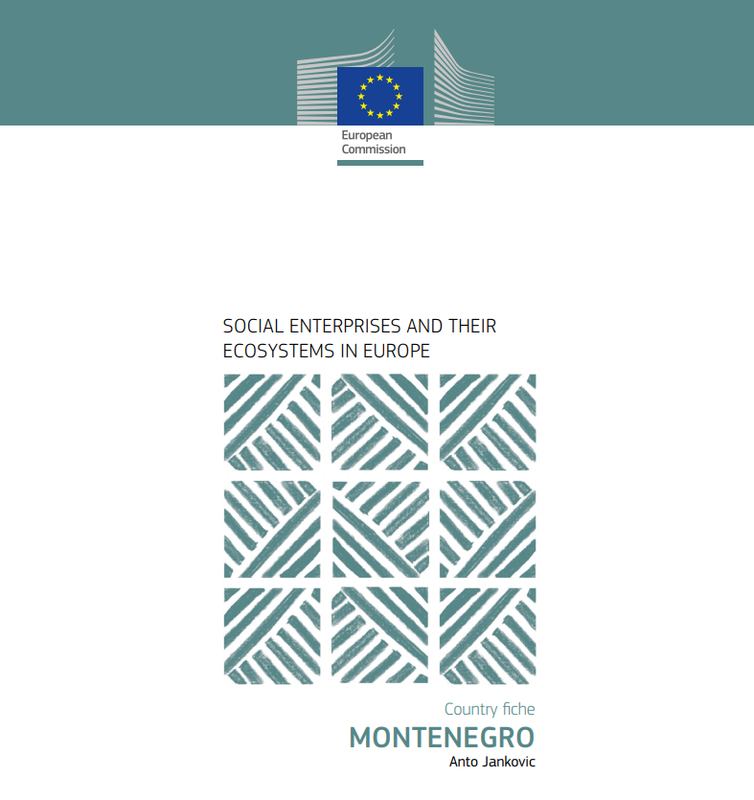 You can download the survey on social enterprises in Montenegro here. Reports on other European countries are available here.